This is the sequel of Trapped. Once loaded click Receive It to start the game. Your aim in this logical adventure game is to control the female detective and track the famous gang. Your team is already tracking the gang for some time now and one member of your team, Mickey Lee, discovered the whereabouts of the hideout. Now it is up to you to get the gang where it belongs. Good luck! Search every area around each scene to reveal hidden spots/items by pointing your mouse to either the horizontal/vertical sides of the screen. In some area's you may click on objects and you will get closer for further examination. You have an inventory on the top with items you will need. If you click on any item, it will enlarge and give you the choice to use it in the current scene you are in. If you want to play Pursuit games online you have come to the right place! GamesLoon adds new Pursuit games every week. This is your game portal where you can find the biggest collection of free Pursuit games online. 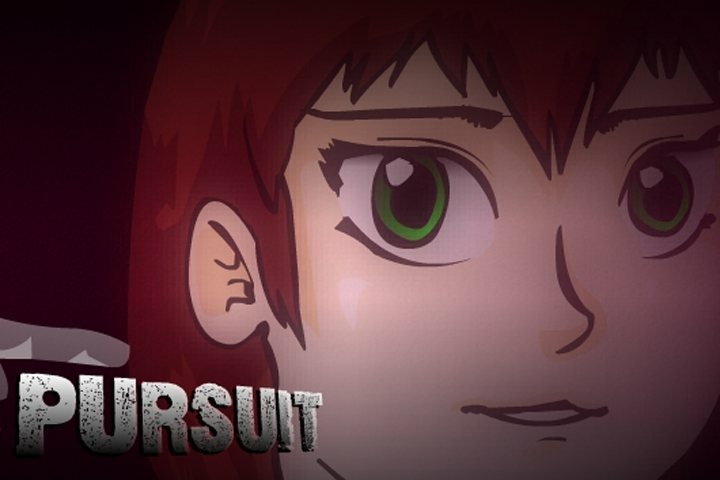 Do not forget to rate our Pursuit free online games while playing!